Gents and ladies welcome to Mammypi’s Fashion corner for the SOBA UK residential convention in Dunchurch, Rugby on the 11-12 November 2017. Here with some of my coolest fashion tips and tricks to look the dandiest for an evening of style and glamour. Convention is drawing near which means a rigorous skin switch up routine should be on the cards. Today we look at fashion and beauty tips to help you look and feel your best for the next SOBA:UK convention gala while ensuring that your skin is getting the best treatment. Grooming is crucial because people’s first impressions are pivotal: it will influence your chance of getting that job, that client or that girl. If you can’t be bothered to take an interest in your appearance, why should anyone take an interest in you? But first off the list, have you got your tickets? Now let’s talk men’s grooming and some of the products to achieve a perfectionist style. Nothing turns a lady on like a well groomed man with impeccable style. Self grooming is not only a thing for the ladies. Men also cleanse, moisturise wear mud mask and conceal. Trick! to keep your face looking younger and healthy, why not try applying face mask at least twice a week and using a deep rich moisturiser every night before bedtime to keep your face looking healthy and right throughout the season. How charming is your smile? A great dental care routine is essential for maintaining a healthy and charming smile. To ensure your smile remains charming, give your teeth and gum the best treatment by investing in the most effective toothpaste. Do you belong to the beardgang or you love your skin smooth? 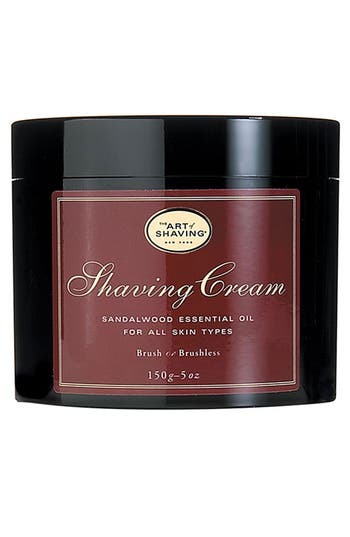 Whether you clean shave or just shape your facial hair, the need for a solid razor and cream to soften facial hair is always on the grooming routine. Tip, always remember to shave in the direction of hair growth to reduce irritation and the chance of ingrown hair. These products are designed to make your look pop while you look and smell divine. 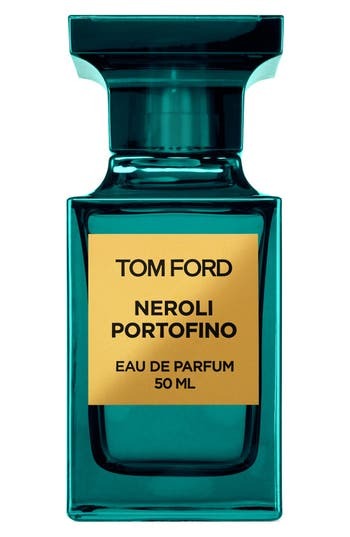 Perfumes that can make you feel like you’ve just stepped off a boat in Capri. A Pair of socks that can help a man change his look, switch up the mood. So here with some of my favourite products for autumn that are not only transformative but can help express your best party mood.